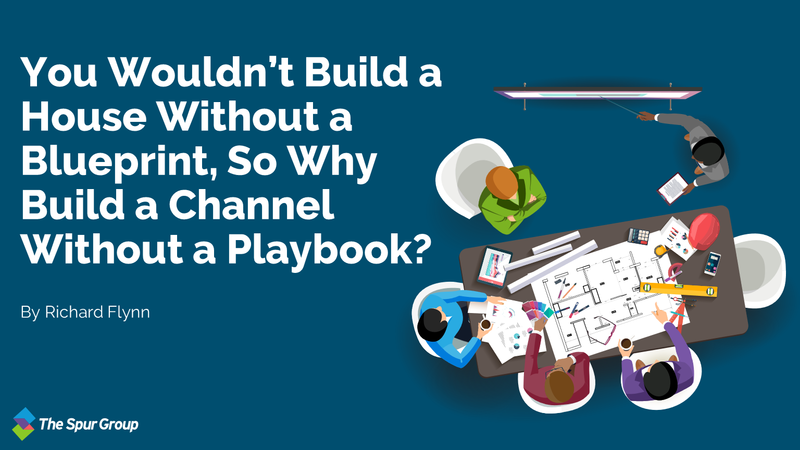 You Wouldn't Build a House Without a Blueprint, So Why Build a Channel Without a Playbook? Companies spend millions on their channels every year, and they should. There's partner recruiting to be done, demand generation to conduct, marketing collateral to be made, and a field to manage. The hope is that the money put into these areas is money well spent. What we see time and time again is that investments companies make in these areas go to waste. Marketing collateral is under consumed. Readiness material gets commissioned and made but not distributed with purpose, and partners are unaware of its existence. If partners are aware, they don’t know how to use it. The field, an asset to help your partners, is unsure of how to do so or what resources they should be using. A go-to-market (GTM) playbook is the blueprint that guarantees the efficient utilization of channel resources. It is needed to take stock of what one has, how that should be used, who should be using it, and when. One couldn’t build a house by buying the supplies and hiring workers, but then neglecting to provide the team with the blueprint that outlines the plan. Your channel should be treated the same way. A playbook - when done right - will quite often be the difference between spending money on resources that get underutilized and spending a little bit extra to turn what you have into something really useful. A GTM playbook is an investment, but it is a relatively inexpensive one that will be the best money you've ever spent on your channel. If you have one, it’s one of the most important boxes you can check off in your channel health index checklist. Now you understand the importance of a playbook. But what are the components of a successful one? The first thing that consultants at The Spur Group ask clients is who the audience is. For whom are we creating material? Content will be completely different for a partner vs a field member vs an executive. Knowing context before beginning a playbook is essential. What exactly are we trying to tell that audience? There is important information to portray, and life will be easier down the road if this is clearly defined at the beginning of the process. It keeps a playbook focused on a central theme and prevents irrelevant content from creeping in. It doesn’t matter how important your message is if you can’t get people to care, and no one who starts reading will continue if they don’t get hooked initially. To do this, the value proposition should be pitched at the beginning of the playbook and tailored to the audience. The value prop is different based on who the audience is – another reason why defining the audience is an essential first step. For example, if the playbook is for a partner, the value prop could be that there is a lot of market opportunity for them in your area of business. If the playbook is for a field member, the value prop may be that the partners they mentor could bring them significant returns on their investments. Let’s create a scenario to more clearly describe the importance of matching the correct value prop to the audience. Say there is a family with a working spouse, a stay-at-home spouse, and two kids. The stay-at-home spouse spends all day with the kids, but the working spouse doesn’t get to see them as often as they would like. A service hits the market with the pitch, “When you use our service, you get time back that you can spend with your children!” The stay-at-home spouse, who already spends all of their time with the children, won’t find this pitch very attractive. The working spouse, however, may jump to use this service because they want to be able to see their family more. If the business in this scenario first identified their audience as the stay-at-home spouse, this would be the entirely wrong value prop. If the business first identified their audience as the working spouse, this would be entirely on point. 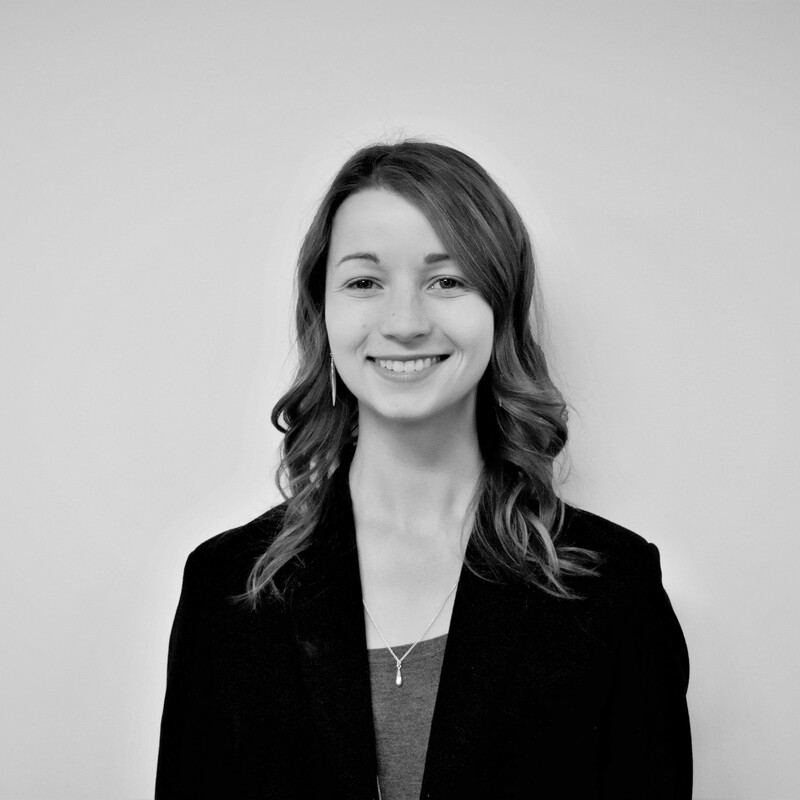 It is crucial after identifying audience to speak to them in a way that will resonate with them specifically. The value prop should be one they care about, and it should be pitched early. This will get them hooked and make them read on. When it comes time to fill a playbook with content, it needs to be content that the audience will understand. If it is filled with technical jargon but the audience has been identified as being non-technical partners, not only will they be confused but they won’t even care to continue reading. Even if all of the content is correct, an incorrect level of language can essentially render a playbook useless. The level of content needs to be aligned to the audience. Often, our clients’ first inclination is to have the playbook be filled with everything someone could ever need in that one location. After all, it is important to be comprehensive, right? We at the Spur Group take a different approach. It is important to be comprehensive without over doing it. It is incredibly overwhelming for someone to receive any sort of document or guide that is 50 pages long, even if they might find all 50 pages informative. It is a better practice to give the reader the essentials and then link to other resources they might want to explore further. A playbook tells a story, and stories need to have content in the right order. Once the content has been defined it should be outlined and in an order that makes sense for easy consumption. Don’t spend your money on resources that won’t be consumed. Spend it on a playbook that will get your channel feeling prepared and give you less headache down the road. Consultants at the Spur Group know what makes playbooks successful - we’ve done this before, and can do it for you. Subscribe to The Spur Group blog! 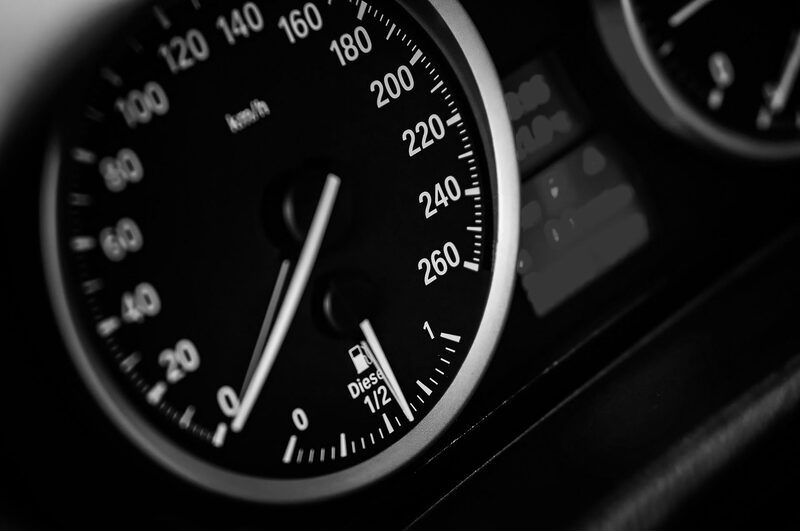 Does your marketing and sales enablement content need a tune-up? Sign up to be the first to learn about our new tips and tricks! © 2019 The Spur Group. All rights reserved.